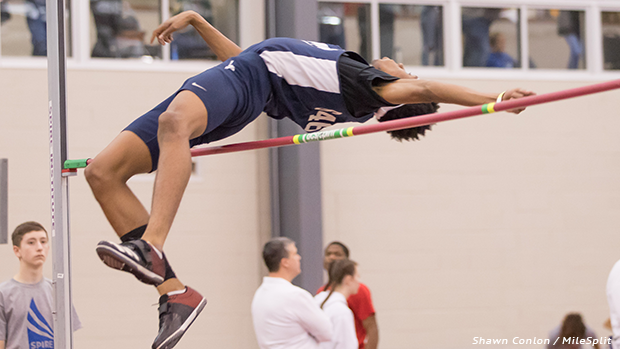 Division 1 State Champion, Etaijen Easter leads the high jump rankings due to his 6-10 clearance. This mark was the Twinsburg's senior's indoor pr in the event and it also equaled his outdoor best, which he established at the 2018 Suburban League meet. See below the end of season 'Top 50 Overall' rankings for Ohio's boys.